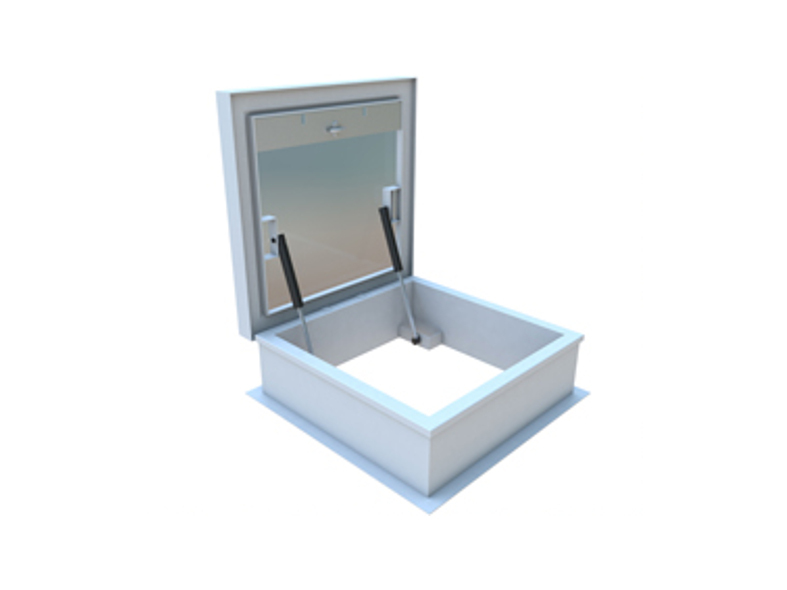 Access hatches are manufactured with an aluminum insulated upstand, because the access hatches are manufactured within our factory they can be supplied on various sizes, designs, motorised and various security options. 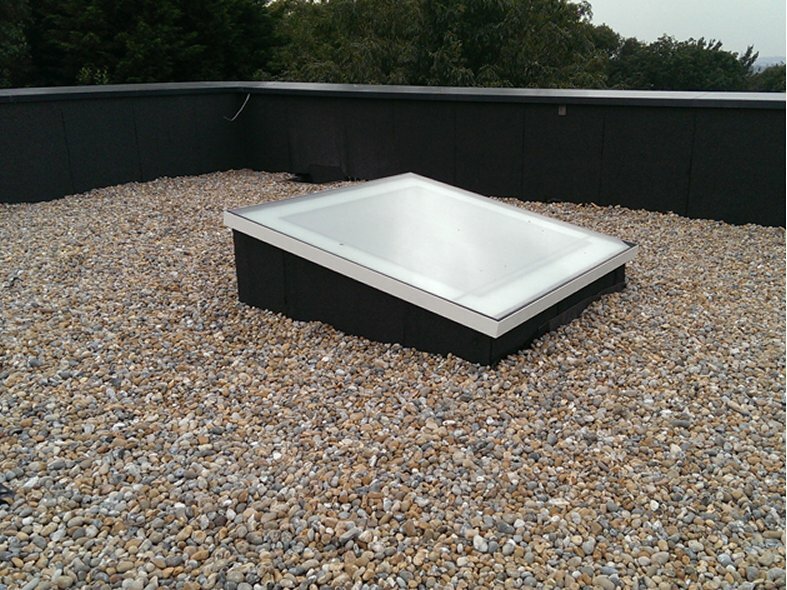 Type: Hatches suitable for all types of flat/pitched roofs. Finish: Mill Finish/Polyester Powder Coated. Colour: Polyester powder coated to BS 6496 Interpon D36 range.RAL 9010 white matt or any standard RAL colour. Fire Rating: BS 476 Part 3. Fire Rating AA. Spread of flames to BS 476 Part 7: Class 1. Class O Material to Building Regulations 1985, Tp (a) Rigid Classification as described in Approved Document B of Building Regulations. Roof Opening: Standard 900mm x 750mm or any size to meet your requirements. Option: Keyed lock to inside standard. Other options available upon request. Fixing: In accordance with Lareine Engine ering fixing recommendations.